> LAMINATING POUCHES> Select Pouch By Size>15" x 18" Chart Laminating Pouches>BULK 15" x 18" Chart Laminating Pouches *Case 10 Boxes! 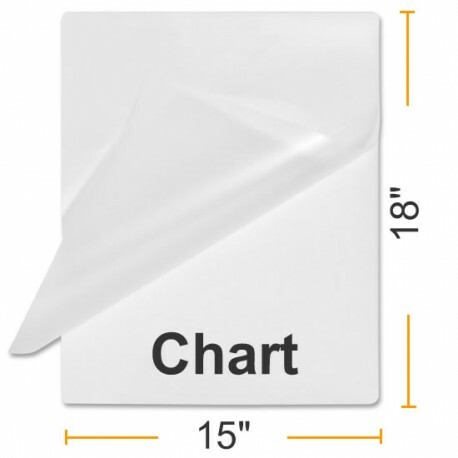 Laminating pouch measures 15" x 18"
Not just for maps, enhance your poster or any large size document and protect it from UV rays, folding, spills and general damage with thermal lamination. These easy to use, large menu size heat activated laminating pouches offer a cost effective way to present your menu to customers. 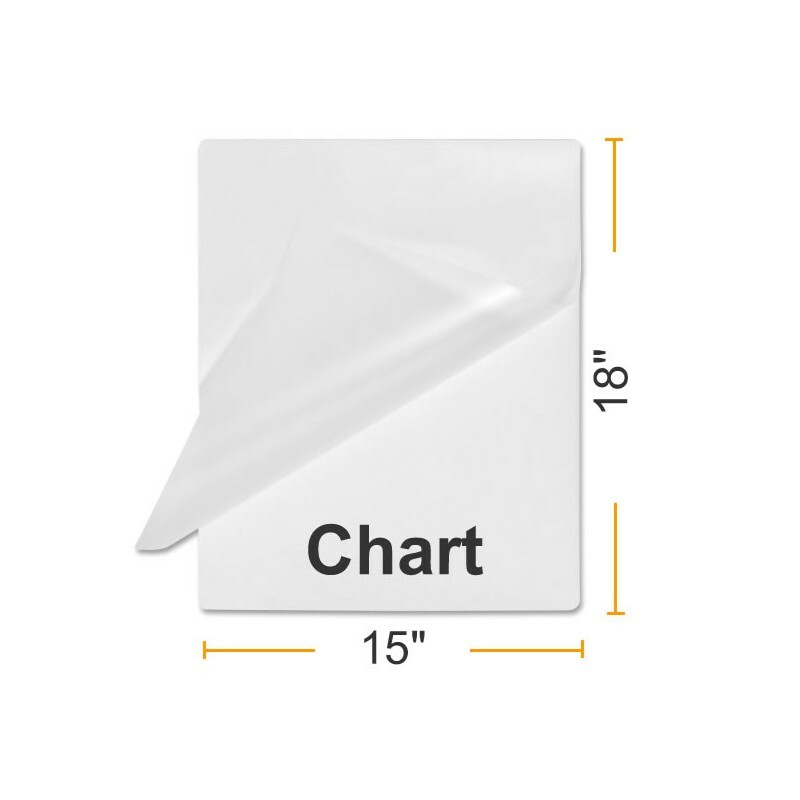 Laminating will bring out the colors and make your menus, signs or posters last much longer than standard paper menus. Menu pouches are made of two sheets of laminating film that are sealed together on one edge for your laminating convenience. Document is placed between sheets of and inserted into hot pouch laminator.